Presthemes is a new PrestaShop Themes developer launched in August, 2011. Their first 10 templates were clean, elegant and absolutely wonderful and their HTML/CSS code are guaranteed to valid W3C code standard (XHTML valid and CSS2, CSS3 valid) and support all modern web browser such as IE7,8,9, Firefox 3.5+,4,5, Safari, Chome, Opera and iPhone, iPad, Android web browser. 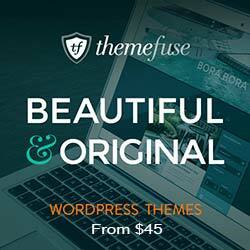 Presthemes promises 2 new themes per month and provides Free installation service and Support via Helpdesk Ticket. Download all prestashop themes from Presthemes by joining the membership subscription plan. GalaThemes provides professionally developed Magento templates and Magento extensions. GalaThemes releases 2 new themes per month. 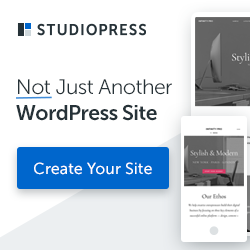 It provides a membership subscription option that allows you to download all premium magento themes and extensions throughout your membership period. You can also purchase their individual themes with life-time upgrades free of charge and a commitment to support permanently. 7 days money back guarantee for refund without question asked. payment made from the secured payment gateway. Dedicated support team to assist you with any trouble. HelloThemes Magento Themes Club Membership gives you access to all of the past and current themes. For just 99 dollars a year you will also get any the themes that get released during the course of your membership subscription. This membership gives you lifetime updates and bug fixes! You can use the themes on Unlimited domains. Extension Club Membership gives you full access to past and current extensions.You will also get all the extensions that get released during the course of your membership subscription. You can use the extensions on Unlimited domains. The Premium Club Membership gives you access to of the past and current themes including extensions. For an additional $30 dollars a month you also get the themes and extensions that get released during the course of your membership subscription. You can use the themes and extensions on Unlimited domains.